Fuzzies. Our nephew Alfred went to a social event of 'beklettes' last weekend eventually ending up at a much larger Halloween party which according to him was dominated by the 'bekies' and 'beklettes'. That was some interesting social division which I first became aware of through reading AC's blog. 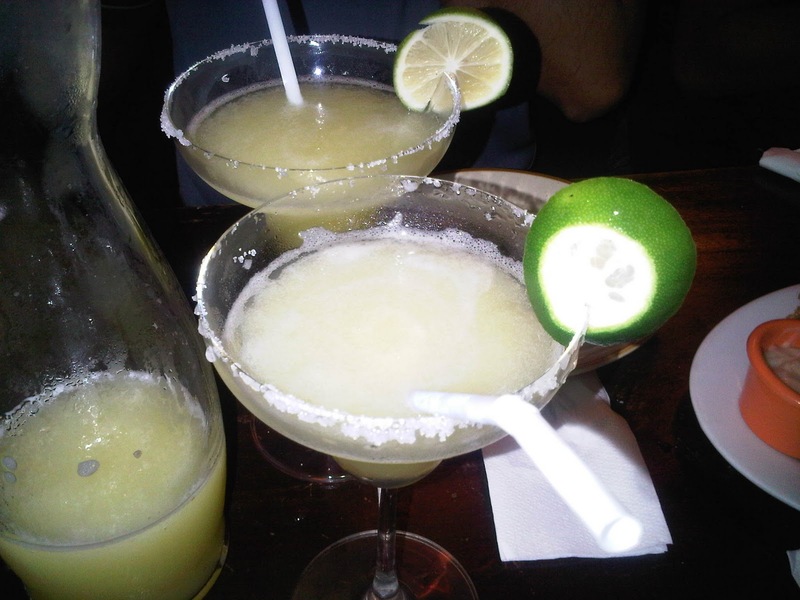 Over glasses of margarita, I mulled over the existence of such categories particularly as they have been affecting civilizations. A colleague who lives in Kabul I would imagine has a life fraught with constant danger no matter how much he tries to deny this reality which came about due to divisions in ethnic philosophies. Again concepts of categories among people much like differences between Christianity and Islam. History is replete with the recurrence of emerging categories that are split further into some other categories. Could that be a way of coping with inevitable complexities in this world? There are meanings attributed to these categories such in the "Left" or the "Right". A high school student today may refer to the "Tea Party" with its meanings in current American politics than its historical origins. With tomorrow's mid-term elections in the USA, I view the combination of certain categories to suit candidates' objectives provided by the convenience and escape inherent in these categories. Consider for example a Democrat who doesn't favor Obama's healthcare reform. To make these categories suit certain objectives is ideal if only these can be predicted. It may well be the key to preventing the transport of mail bombs from cargo planes in Yemen or to promoting their successful delivery! In a world filled with categories, differences, and fracture after fracture, we could only hope for the best this Sweet November. I hope you are well, Peter. It has been a while. Right indeed Kane. I'm well and believe that you are too. Take care.